Nick talks about the importance of parenting in early childhood and it’s significance in overcoming hopelessness. Willpower is a driving force for making our big dreams come true, but if we don’t get a miracle in life, we can always be a miracle to someone else. 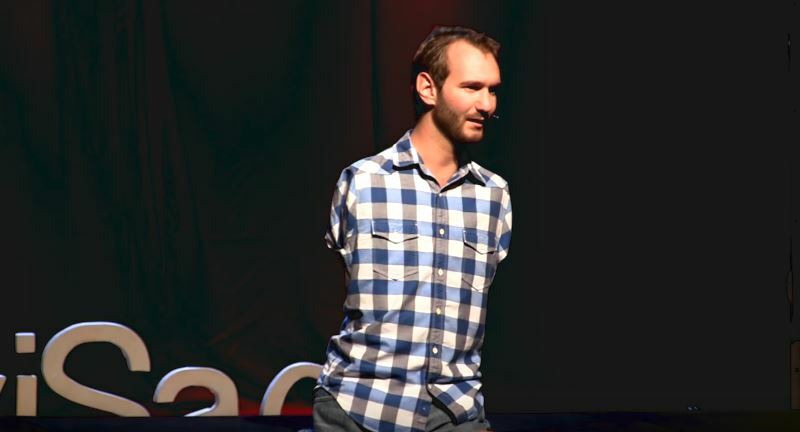 Nick Vujicic was born in Australia to a Serbian immigrant family, with a rare disorder characterized by the absence of all four limbs. Most of his childhood he struggled with depression, and after a suicide attempt he decided to concentrate on what he did have instead on what he didn’t. He realized that his life story inspires many people. Comment below with your favorite part of Nick’s speech and how this video has impacted you!